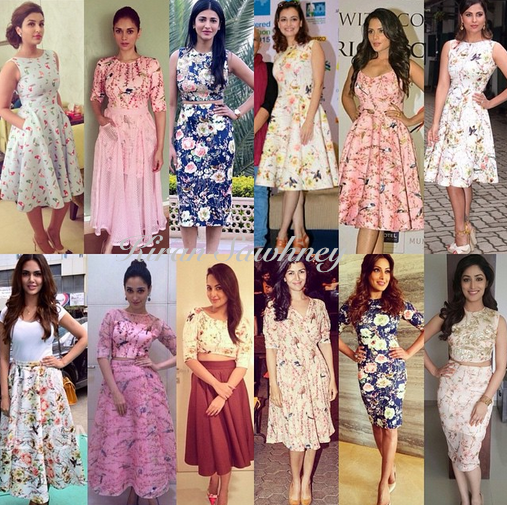 Nishka Lulla collection has been quite a hit amongst Btown actresses. Many of them have worn Nishka Lulla creations. Who is your favorite?